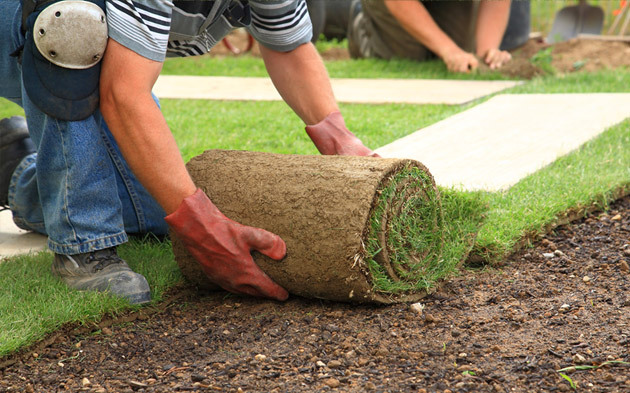 C&V Landscaping means lawn care and so much more! We beautify your home or business with tasteful artistic style and skill. Take it to a whole new level with C&V Landscaping. We work with you to get just the look and feel that you desire. 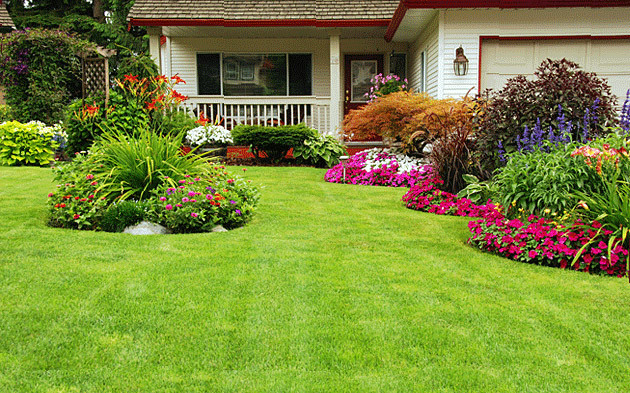 C&V Landscaping has the experience and professionalism to make your home or business property shine. C&V Landscaping handles all your property care needs. We have lots of great ideas and work with you to realize everything you envision. 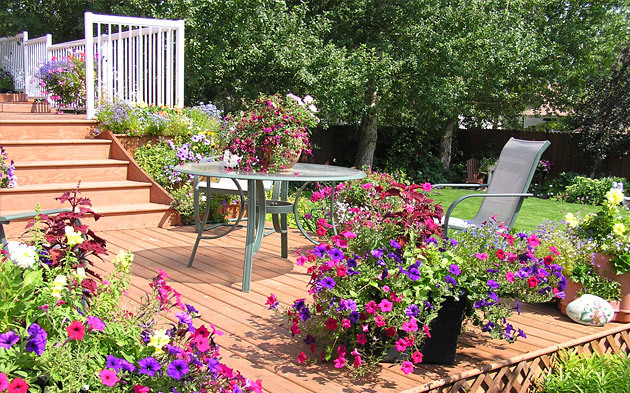 C&V Landscaping paints with a palette of flowers. Call us to begin your masterpiece. 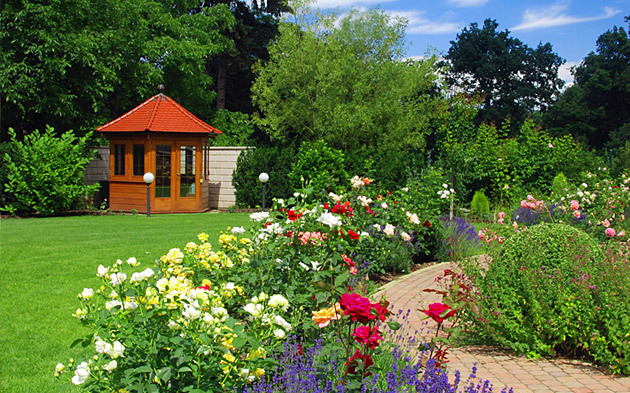 C&V Landscaping is much more than lawn care. We create beautiful, living environments. 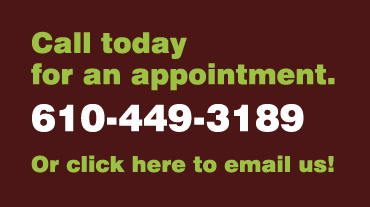 C&V are year-round property-care professionals. Winter, Spring, Summer, Fall—C&V handles it all. 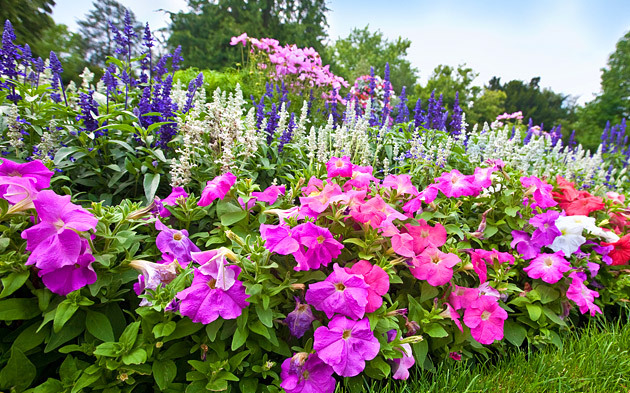 Annuals and Perennials, modern and classic varieties, C&V knows just the right touch for your property. 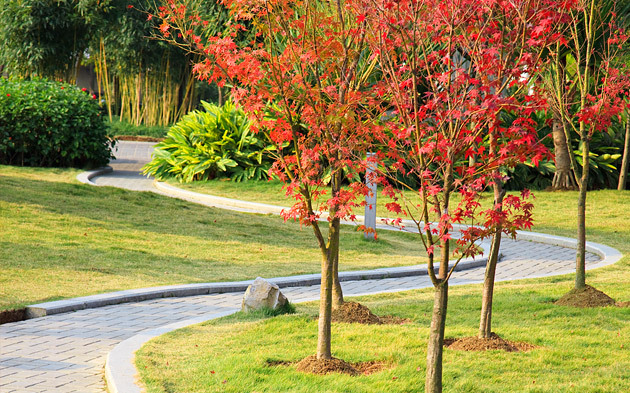 C&V Landscaping, Inc., has been providing quality service to the Main Line for over 30 years. Since 1987, C&V Landscaping, Inc. has been serving both residential and commercial clients throughout Delaware and Montgomery counties. We pride ourselves with our long standing customer relationships. Click on our Services tab to learn more. 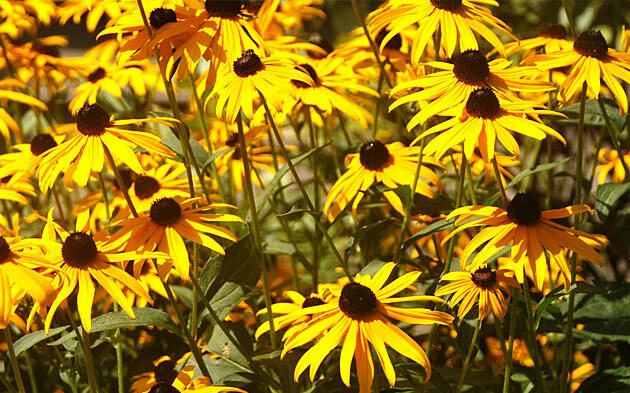 Fertilizing in the fall makes for a greener lawn next spring!